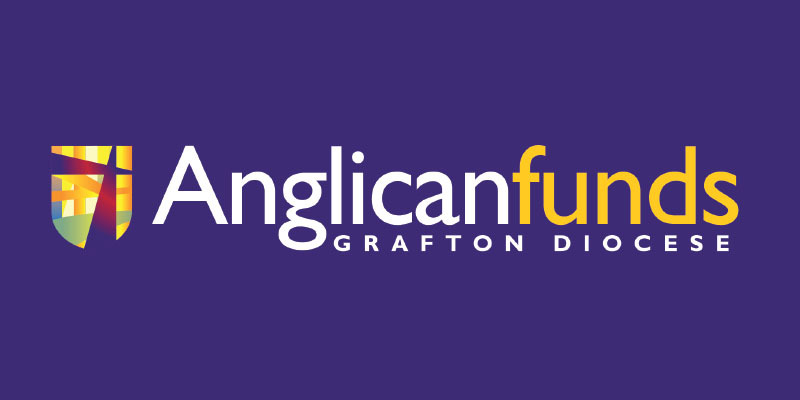 To the Anglican Diocese of Grafton The Diocese serves the Northern Rivers region through its 28 Parishes, 5 schools, Anglicare North Coast and a number of Chaplaincies. 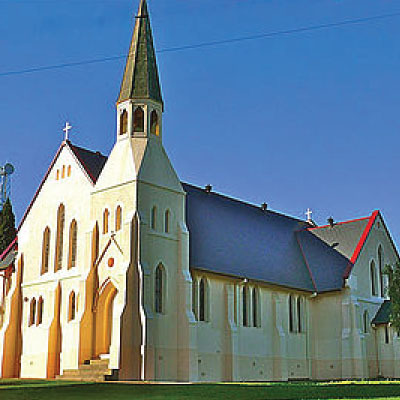 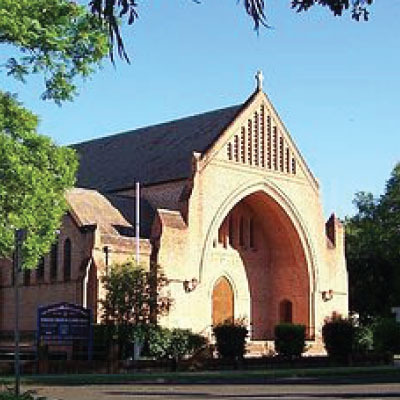 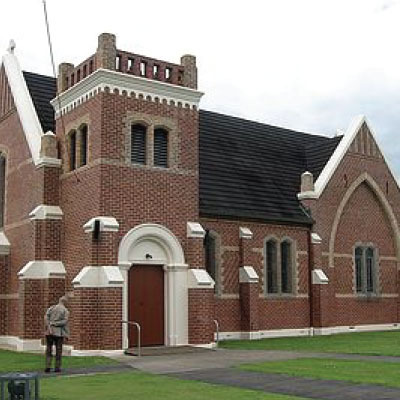 The Diocese of Grafton is one of the 23 dioceses of the Anglican Church of Australia. 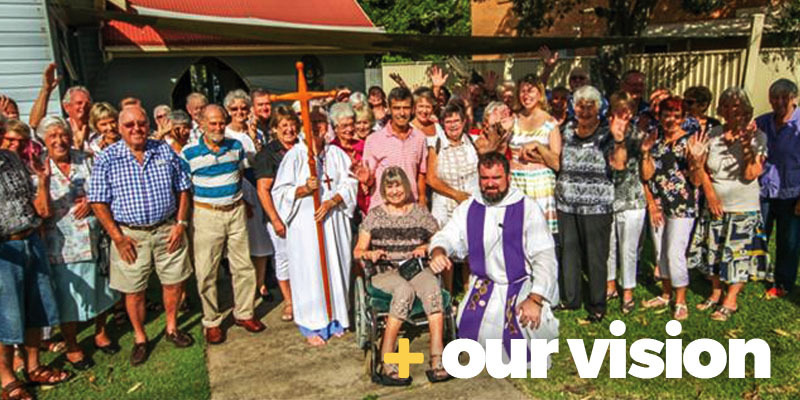 The Diocese of Grafton covers a diverse region of outstanding beauty on the north coast of New South Wales with 28 parishes conducting local ministry from Tweed Heads in the north to Port Macquarie in the south and with the Cathedral city of Grafton at its centre. 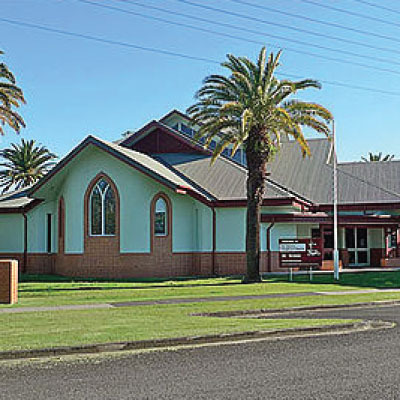 Other major population centres of our diocese are Lismore, Ballina, Coffs Harbour and Kempsey. 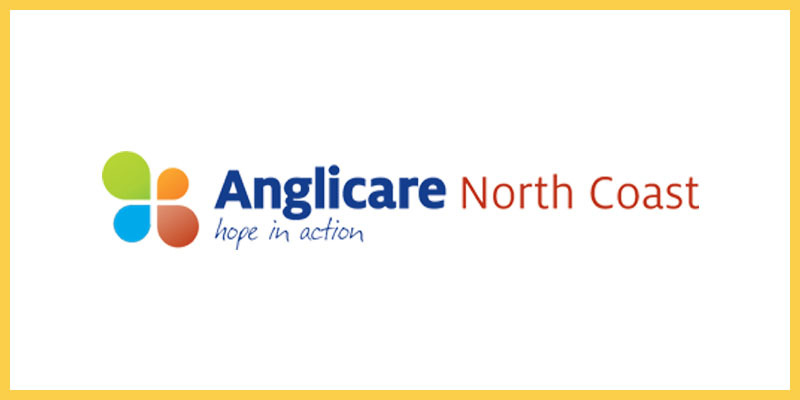 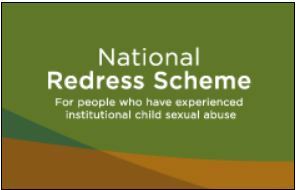 The activities of our Diocese also include our welfare agency Anglicare North Coast, St Cuthbert’s Retirement Living Complexes at Tweed Heads and Anglican schools at Terranora/Tweed Heads, Ballina, Grafton, Coffs Harbour and Port Macquarie. 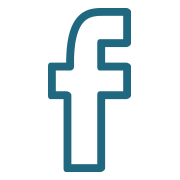 It is our hope that our web site will provide you with the information that you are searching for. 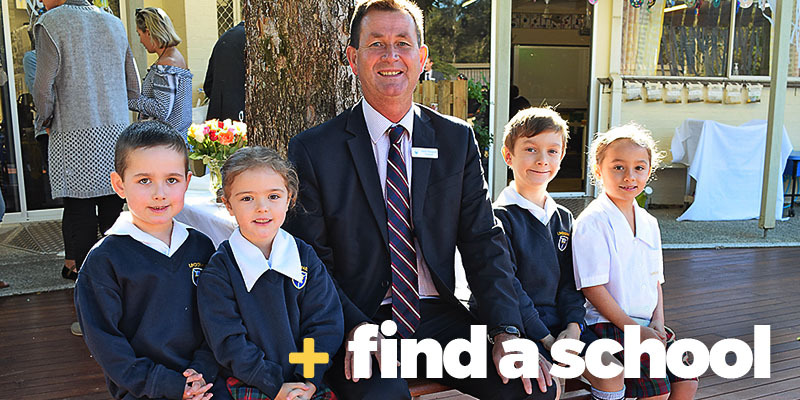 If you don’t find all that you are looking for, please use the Contact page to let us know and we will do our best to assist. 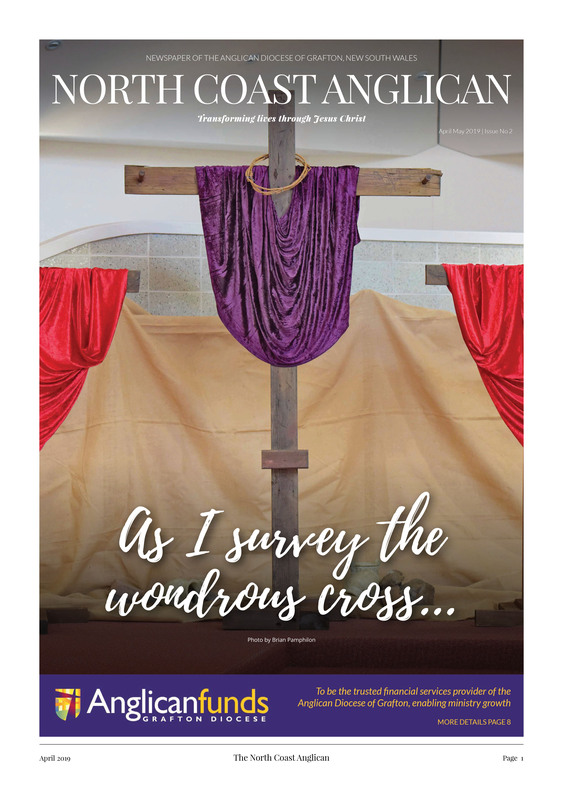 Our prayer is that you may experience God’s blessings through Jesus Christ.